About us – The Grand UB Co.,Ltd. The Grand UB Co., Ltd. was founded in 1992. We are the manufacturer and distributor of furniture for office and residence. 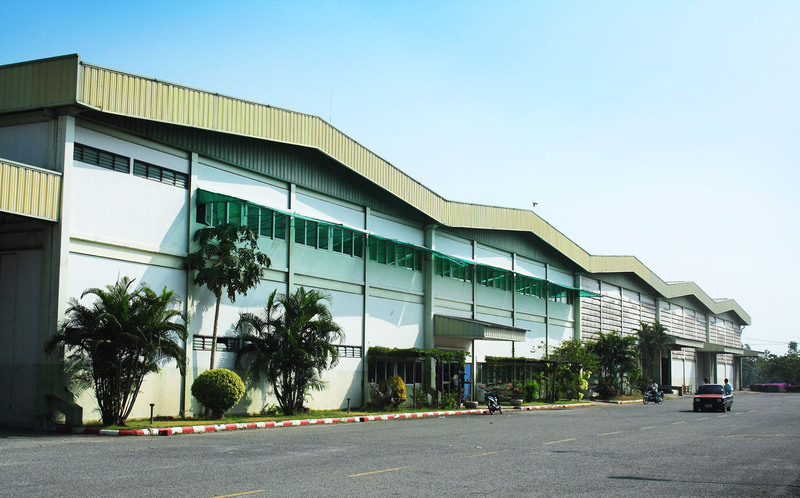 The company’s factory is located in Phanat Nikhom district, Chonburi Province. Our production capacity, covering 45,000 square metres, are capable of manufacturing wooden and steel furniture up to 30,000 and 100,000 sets per month. High quality manufacturing technologies with the focus on product quality, efficiently planning and management, security and service quality are the company’s principles. We strictly adhere to the ISO 9001 standard and Total Quality Management (TQM) system. With over 27 years of experience in business, The Grand UB Co., Ltd. has been accepted and gained the trust of many institutes, government and private sectors, hospitals, healthcare centers, and educational institutions. We have been participated in the creation and delivered perfect works.